Once You have decided to visit the charming Mezotne Palace, please let us know in advance. 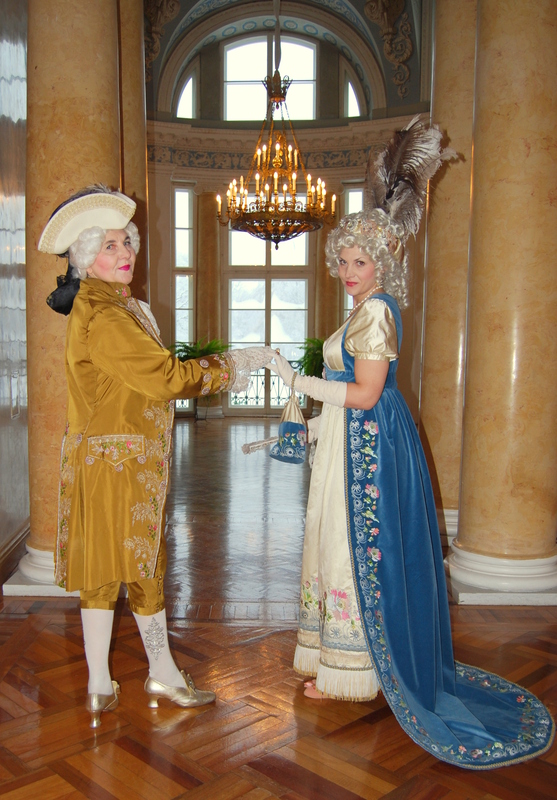 On your arrival courtiers of Princess von Lieven will greet you and invite you to a tour through elegant 19th century. You will hear the story of extraordinary lady – princess Charlotte von Lieven in the Portrait Salon. While walking through State salons of the Palace you will find yourself in the exquisite Cupola Hall. 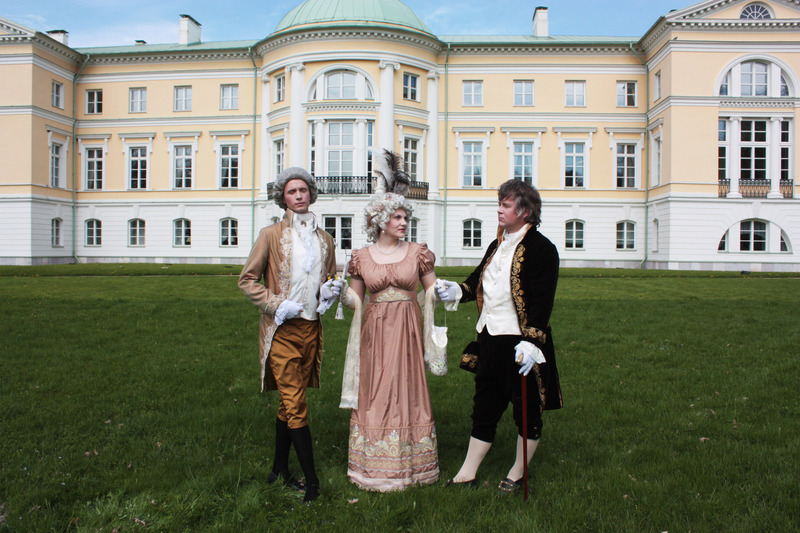 Representing the brightest sample of neoclassical style architecture in Latvia it bears the function of dancing hall. After the greeting speech according to traditions of the period, you will be invited to dance Menuet. Don’t worry if you have forgotten the very first steps, courtiers will be pleased to remind how to dance! There will be plenty of surprises during your visit to Mezotne palace, including some lessons of good manners!! !